Villa are back on the road this weekend searching for only their second win of 2019 against Championship strugglers Reading at the Madejski Stadium. Villa secured three crucial points last weekend against bottom of the table Ipswich Town, with the game ending 2-1 with Tammy Abraham scoring a brace. Tammy Abraham is just one goal away from becoming the first Aston Villa player to reach 20 goals in one season since club legend Peter Withe. This weekend’s clash vs. Reading could prove to be vital if Smith is serious about mounting any meaningful challenge towards clinching a playoff spot. What is for sure, is that no more slip ups can be afforded. Further it takes on even more importance given that there is a four point gap to sixth place (Derby County – 46 points), which means Villa simply need to fashion a victory against Reading. Reading though, are the ideal team to be playing on current form; with them only winning one of their last six fixtures. Dean Smith reflected in his pre-match press conference that hosts will be a tough having watched them in their 1-1 draw vs Bolton on Tuesday night, warning that The Royals are sharp on the wings and also have pace in their side. 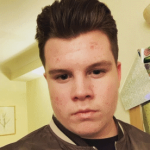 They’ll have to make do without Leandro Bacuno though, with the former Villa-flop joining Cardiff City in a shock move to the Premier League. 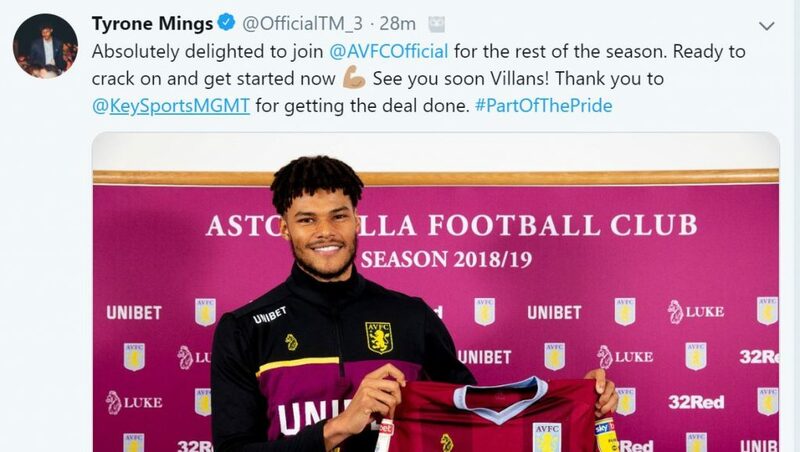 Smith also made the point of saying that he is eager to build a foundation and a strong team, hence the Deadline Day signing of defender Tyrone Mings, who has been brought in to shore up centre-half / left-back. Winger Andre Green, who was ruled out of Villa’s 2-1 win at home to Ipswich, is available to train with rest of the first team on Friday (1st February) and travel with squad to Reading. Ongoing absentees including Jack Grealish, Axel Tuanzebe and Henri Lansbury are all set to be ruled out of Saturday’s game. This is a game Villa must claim victory in if realistically wanting to keep up with the playoff chasing pack and surely have enough firepower to do so. Prediction: Reading 1 Villa 2 (with Tammy Abraham scoring both Villa goals). Match Preview: Aston Villa vs Hull – Kodjiagate, Unacceptable Wigan Defeat & Breaching Hull.